If you do most of your driving in cities or towns, and you’re looking for your next car, take a look at our favourites. When you’re looking for your next car, it’s a good idea to think about what will suit your surroundings. And if you live in a city or town, you’ll be best off with a particular type of car. You’ll want it to be small so you can nip into tighter parking spaces and gaps in city traffic, and you’ll also want it to have a peppy engine and fast driving responses to help you pull away easily at traffic lights. As you’ll be spending a bit of time behind the wheel, you want the inside to be comfortable, easy to use, and nice to sit in, and you’ll want the car to be affordable to buy, run and repair. On top of that, if it’s got a bit of style and a decent amount of equipment, then even better. 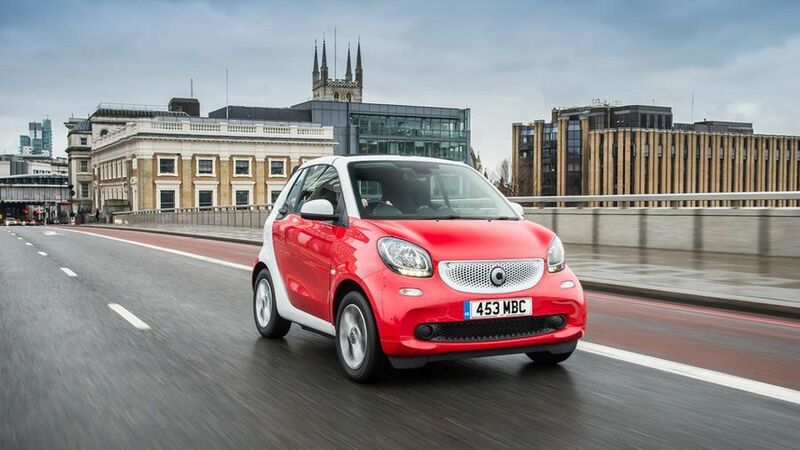 Here are our picks of the best city cars. 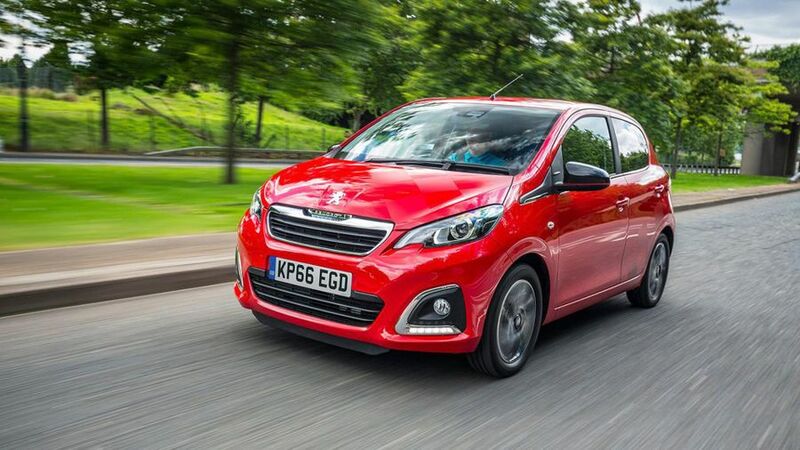 Affordability is a big plus for the Peugeot 108. It’s part of a trio of cars that are the same underneath; the Citroen C1 and Toyota Aygo being the other two. However, with the Peugeot you can take advantage of its ‘Just Add Fuel’ finance package. It brings together three years’ worth of motoring costs – tax, insurance, servicing, roadside assistance – into a single (and pretty affordable) monthly charge. It’s also perfectly suited to city driving thanks to its small dimensions, light steering, and peppy 1.0-litre engine. 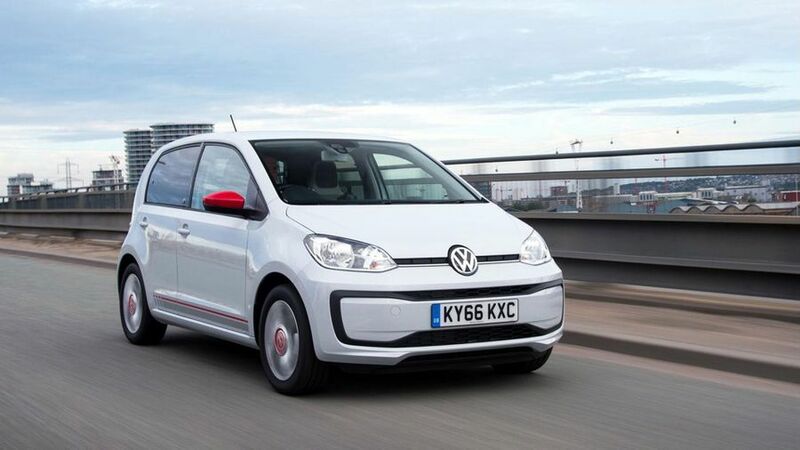 The VW Up is also part of a trio, with the Skoda Citigo and Seat Mii. All three of them are the best of their type to drive. They all have a really smooth ride, that keeps you comfy no matter how badly battered the road surface is. The light-but-responsive steering also makes it fun to drive, and the three-cylinder engine is smooth and quiet too. The Up also has the benefit of the VW badge, and the quality and style that comes with it. Electric cars make more sense in the city than anywhere else. Journeys tend to be shorter, meaning an electric car’s limited range is less of a problem, and cities also tend to have a higher concentration of public charging stations. 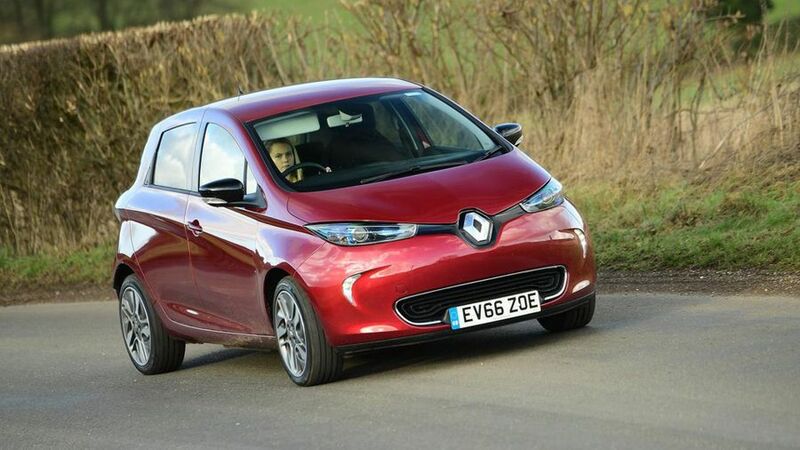 The Renault Zoe isn’t just one of the best electric cars for city dwellers, it’s one of the best electric cars full stop. It’s smaller than most other electric offerings, which suits packed urban roads, but it’s still a proper car (the Twizy is smaller, but has no doors, no boot and only two cramped seats). It’s smooth, comfortable and easy to drive, pleasant inside, and has a decent electric range (you can expect around 180 miles in normal driving). 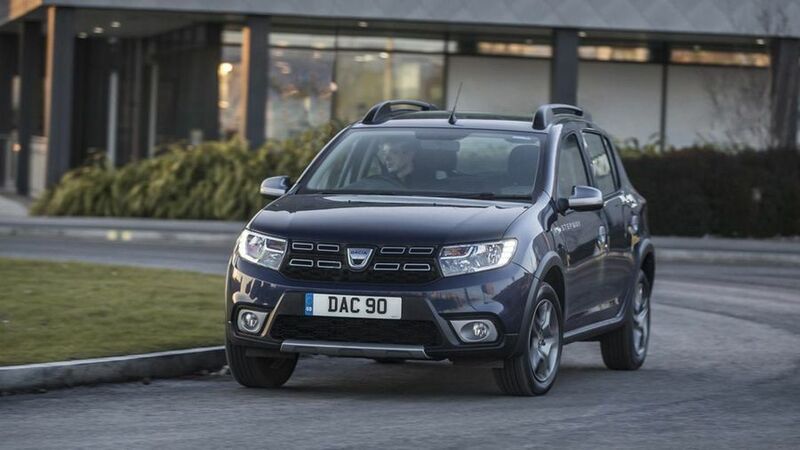 The great thing about the Dacia Sandero is that for less than the price of most small city cars, you can get a car that’s bigger and more practical, but still small enough to feel totally at home in the city. That extra space, both in the passenger compartment and the boot, will come in very handy for families living in cities. The Stepway version has more style than the regular Sandero hatchback thanks to its SUV-esque design, and the jacked-up suspension means the ride is a little smoother, too. It's not brilliant to drive in other ways, but there’s no arguing with the amount of car you get for your money. Everyone loves an open-top car, and this is based on the original city run-around: the good old Smart car. The latest version is as dinky as ever, meaning you can squeeze into parking spaces other drivers wouldn’t even consider to be spaces, and the super-tight turning circle also comes in very handy on busy city streets. The turbocharged engines are peppy enough to get you between lights with purpose, and despite the firm ride, you’ll love darting into seemingly impossible gaps between traffic. It’s pretty expensive for what it is, but there aren’t many cars that give you open-top thrills at this money, and even fewer that are so well suited to the city.